Need to send a parcel? NI Parcels can help! 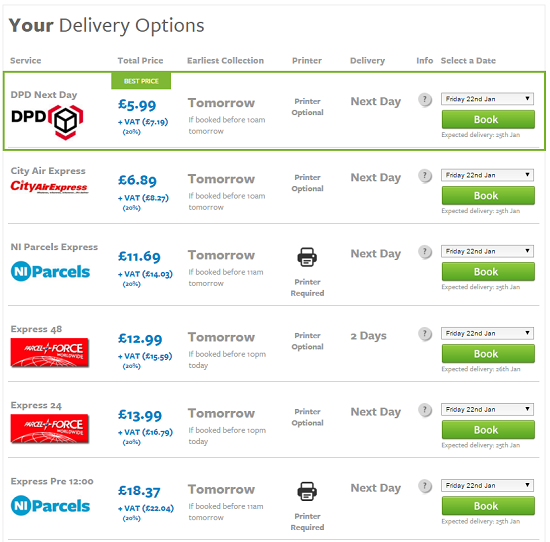 We compare quotes from top couriers to bring you the best prices and fastest delivery times for your parcels. If you’d like to book a delivery with us, here’s everything you need to know. To find out how much your parcel delivery will cost, visit our homepage and enter the size, weight and destination of your parcel. Click ‘Get Quote’ and you’ll be presented with a list of options from our couriers to choose from. The list will look like this. Click ‘book’ on the one you’d like to book. 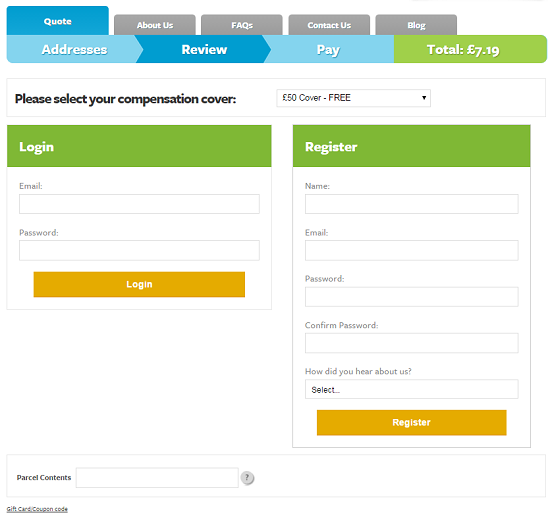 Select your compensation cover at the top of the page. 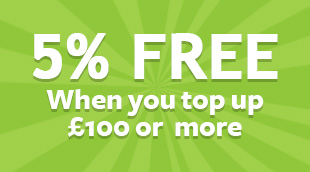 Login to your NI Parcels account or register if you don’t already have one. All you need is an email address and a password. Then, below, enter your parcel contents, read and accept the Ts and Cs. Finally, choose your payment method. NI Parcels provides a simple pay-as-you go method, which means no complicated accounts, bills or invoices. Once you have booked your shipment, we will send you some labels which you need to print and attach to your item. To access these labels, go to ‘My Orders’ on the top right corner. If you have booked an international shipment, outside the EU, you can also find your customs documents here. We’ll look after the rest! Once you have booked, our drivers will collect your parcel and deliver to to where it needs to go. Once your parcel has been collected you can keep an eye on it with our online tracking tool. 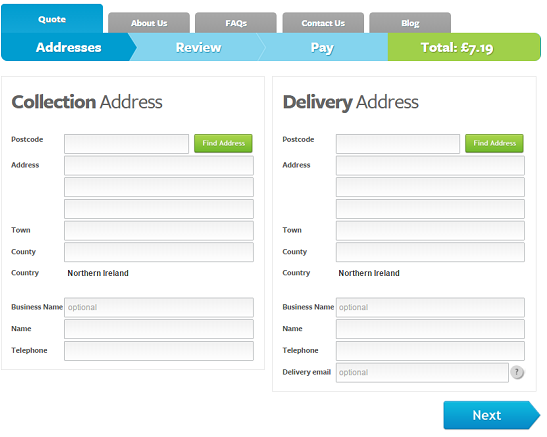 Booking with NI Parcels couldn’t be simpler! But if you have any questions at all about sending parcels with us, please get in touch.